When you rent from us you rent directly from the owner. You will spend less on your Disney / Kissimmee / Orlando vacation while enjoying the comfort of our home and all the amenities of a 5-star resort! We can offer our 5 Bedroom Villa, Royal Ascot, that sleeps up to 10 guests for your Disney / Kissimmee / Orlando vacation in Orlando’s most prestigious vacation rental community – Windsor Hills Resort! 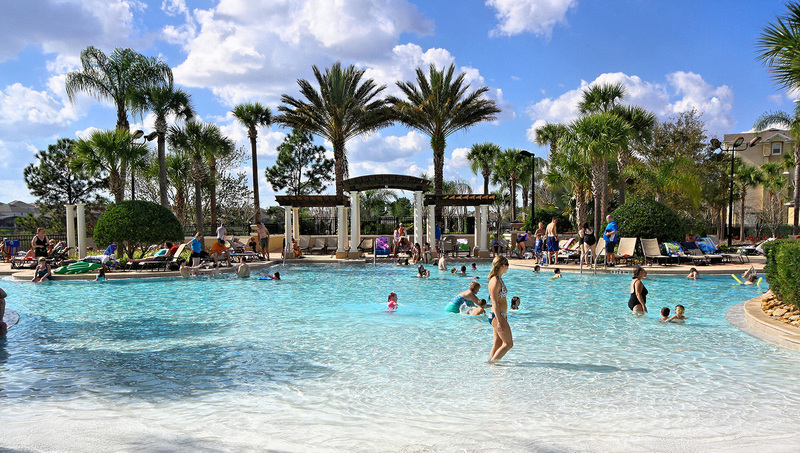 The Windsor Hills Resort is located only 5 minutes from Disney World!! Our home is furnished and decorated to the highest standard and offers you the amenities of a 5-star resort combined with the space and style of a family home. Whether you are planning a busy, fun filled family vacation at the many theme parks, or looking forward to a relaxing break around the pool, our beautiful home, located in Orlando’s most prestigious, gated vacation resort, offers you the best of both worlds. Windsor Hills is a prestigious, highly sought after, secure, gated resort and is the closest vacation rental community to Disney. It is only 2 miles to the Walt Disney World main gate, and within easy reach of Universal Studios and Sea World. Windsor Hills is also close to family restaurants, shopping and golf! This home and community have everything you can imagine for a perfect and magical vacation! Save money while vacationing in spacious luxury! Our Royal Ascot Villa in Windsor Hills will exceed your expectations, but not your budget!